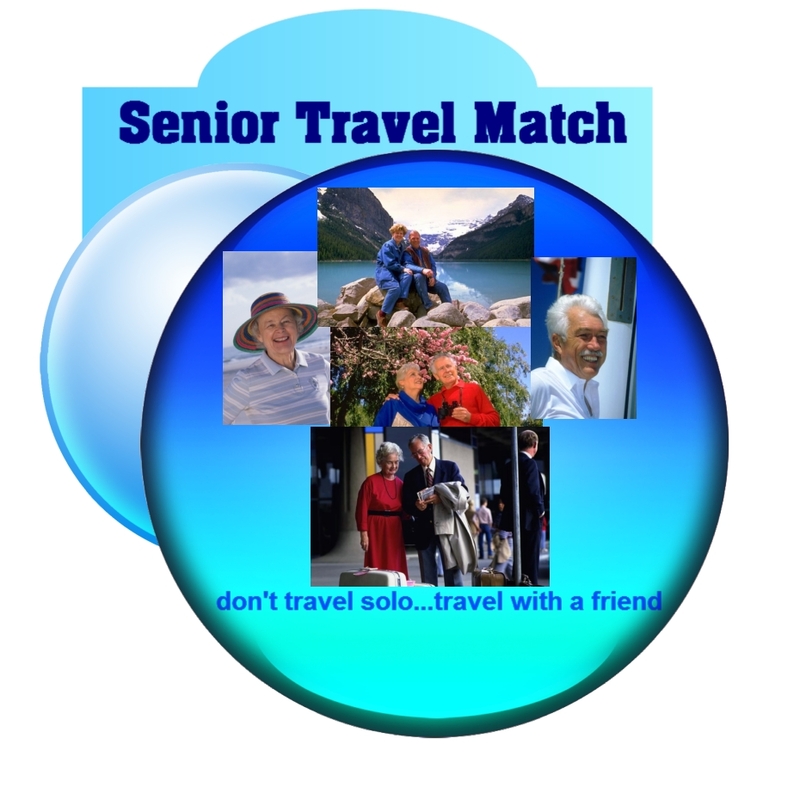 Senior Travel Match....don't travel solo...travel with a friend. Do you yearn to travel but find yourself without a traveling companion. Join Senior Match...We'll help introduce you to potential traveling companions. Get a chance to travel, save some money, and perhaps make a new friend...what more could you want. Sign up today! Tired of paying single supplements...find a friend and explore the world...Register here to find a travel mate.